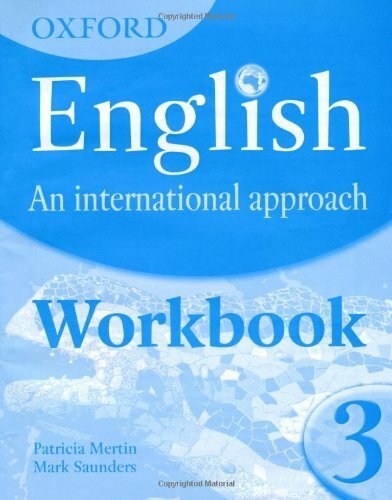 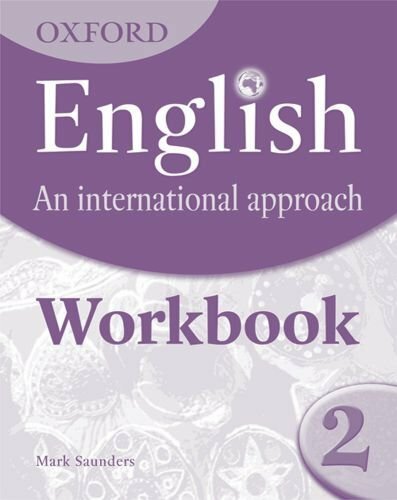 English : An International Approach - Workbook (Level 2) by Rachel Redford and Patricia Martinspace on ELTBOOKS - 20% OFF! 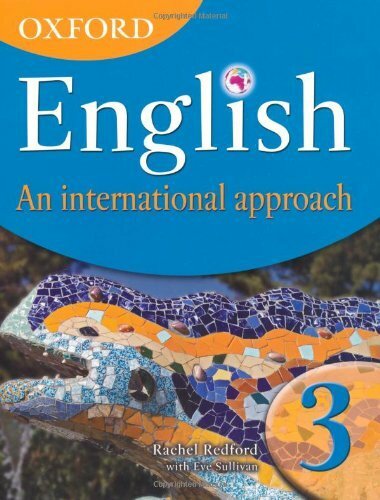 This new course provides students and teachers with current, meaningful, and practical activities along a theme based approach to help students to develop skills, gain confidence and enjoy the study of English. 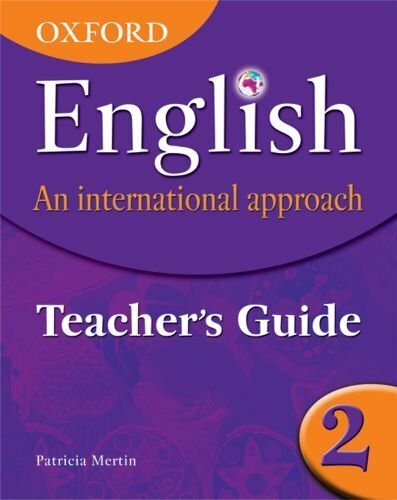 Each book provides reading, writing, listening and speaking activities that support the development of skills, knowledge, values and attitudes. 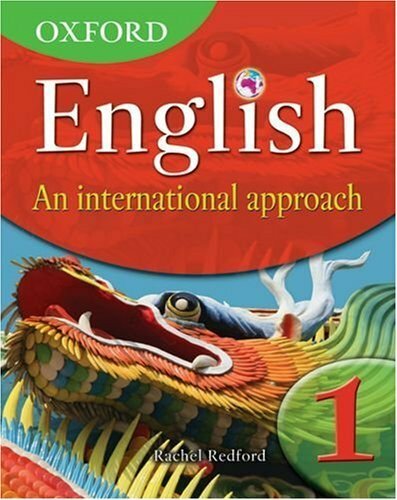 Students will find the content and activities motivating and relevant to many areas of their study. 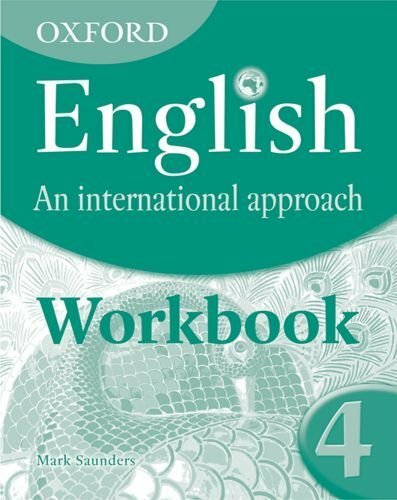 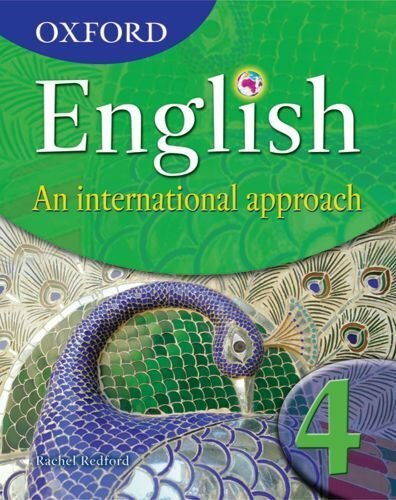 Each of the four books includes a CD for listening skills and activities and offers suggestions for how to integrate English with other subjects. 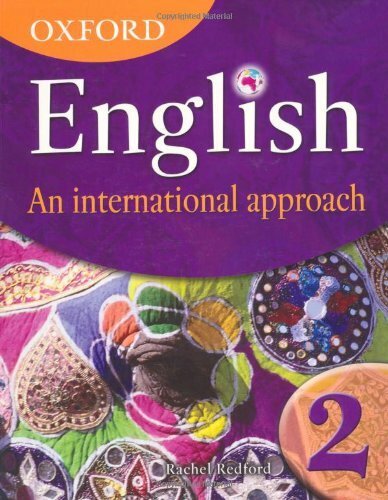 With internationally minded content and opportunities for enquiry based learning, this series provides lively and colourful resources for a wide range of students. 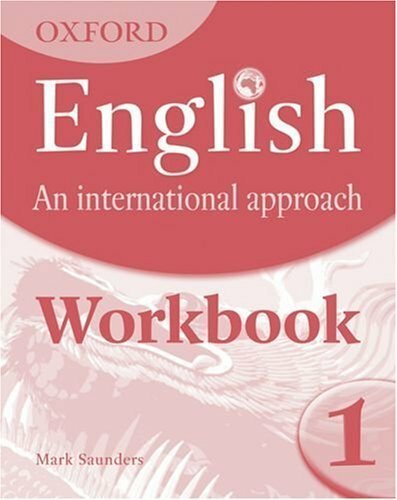 Prices and details of the components of this course are listed on our Easy Order Form, below. 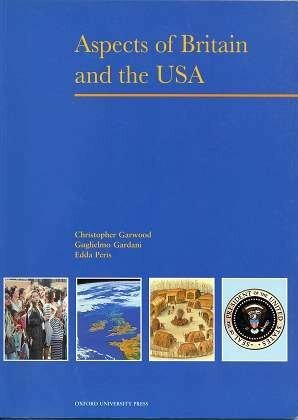 1,460 円 1,168 円 ∼ 20% OFF!